The proposal now goes before the City Council. The City Plan Commission’s role was to advise the council, which has the discretion to change the zoning of the parcel from its present 100-foot height limit to allow building heights of up to 600 feet on the former Route 195 land known as parcel 42. 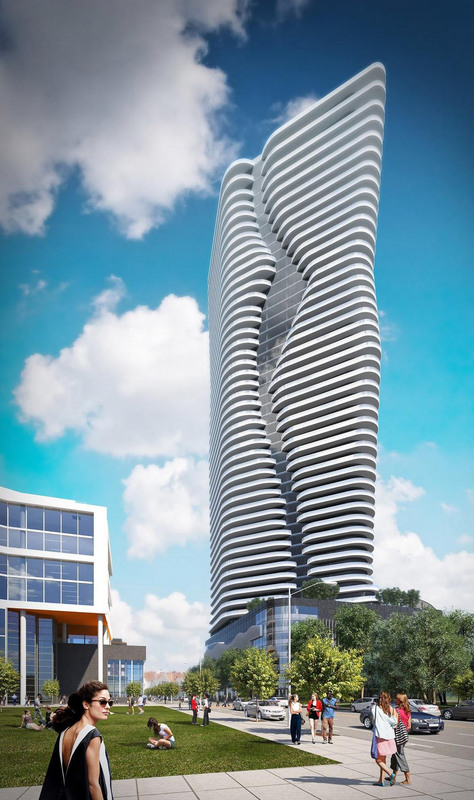 The city’s planning staff, in a report to the commission, had suggested that commission members “advise the City Council that the proposed zoning change is consistent with the Comprehensive Plan and the Zoning Ordinance,” but added that approval should be subject to several conditions, including one that would require that 15 percent of the units at the tower be affordable. Our city can be so backwards sometime. This building will stimulate that area economically and be something to be proud of for decades. They think the only “city” exist where tall buildings *currently rest. It would be THE number one most desirable living spot in the city. Hopefully, something is built. Disgusting advisory to the City Council. Small old small town mentality that’s killing us and shipping developers to Boston. Write to all of them in support of the project!!! So sad that we have such short sighted beaurocrats running our small state. If I was Fane I wouldn’t build anything. Another lost opportunity. This started with the PPS writing their letter, which influenced this committee, which will influence the city council. Cronyism, elitism, special interests? Whatever it is, it’s disgusting. Eliminate all height restrictions inside the interstate loop. At least put in a “good college try” in attracting out of state developers. Fully agree with KCB. Write to the City Council !! Told ya several months ago…no vision of the future whatsoever. Providence planners talks big and always come up short, no surprises here. Has anyone done the analysis of how much in property taxes this would be after any TSA ends? I am assuming it has to be upwards of $10,000,000 per year to the City in a decade? $500MM value x $19/$1000 assumed owner-occupied rate. That additional tax base money would lower every resident’s taxes. Superman apartment conversion could be something similar. These two projects alone bring the City back down to earth with its taxes, and allows it to invest in its future (via infrastructure and education). I am blown away that people who fight these projects can be so shortsighted. The planning committee should only be funded by the taxes of those projects they promote.